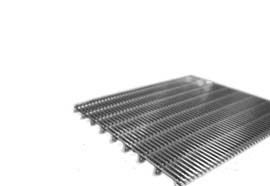 we are professtional wedge wire screen manufacturer. 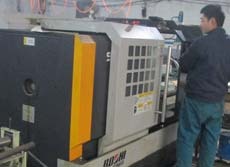 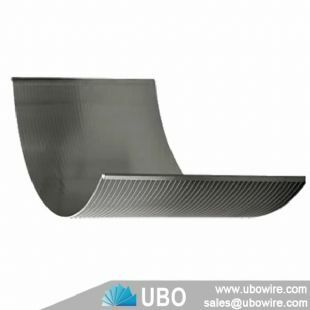 UBO Company is the professional supplier in China. 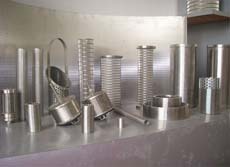 It is always committed to study, design and produce filter elements. 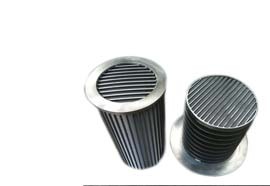 Now its products include wedge wire filter element, filter nozzle, cylindrical filter element, pleated filter element, cone filter. 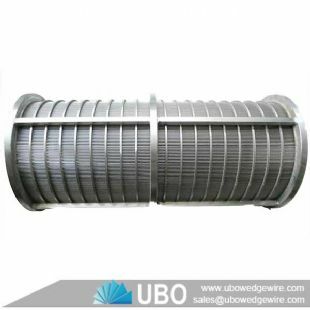 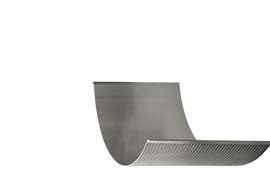 Wedge Wire Screens is a sieve made from looped wires formed into a deep wedge-shaped section. 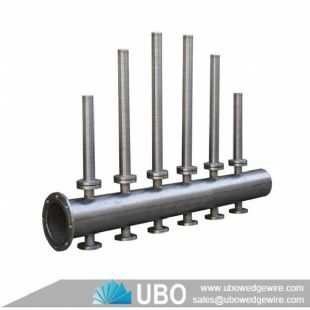 The wedge wire screens can be supplied in various shapes and forms as FLAT PANELS, CURVED SIEVE BENDS, CONICAL BASKETS, CYLINDERS, TROUGHS DISKS either in one one piece or in segments. 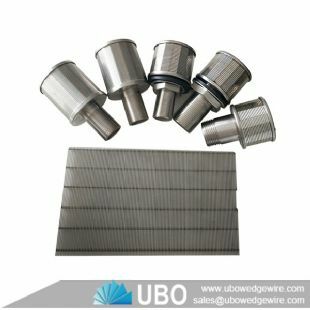 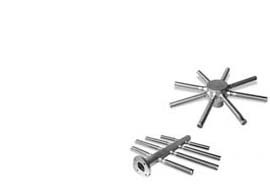 Professtional, we are professtional wedge wire screen manufacturer. 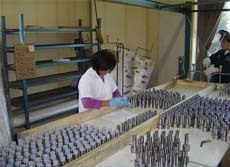 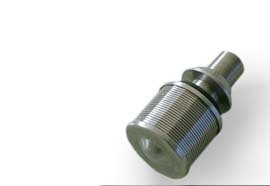 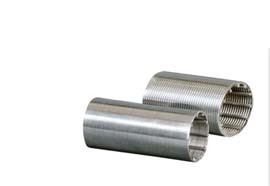 Why Using Wedge Wire Screen Filter Nozzles? 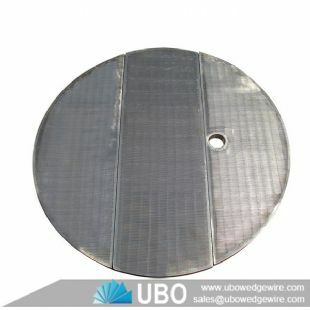 Our factory can produce several kinds of Stainless Steel Wire Mesh as your requirements,and we can promise the quality and quote you our best prices,and we can serve you samples freely. 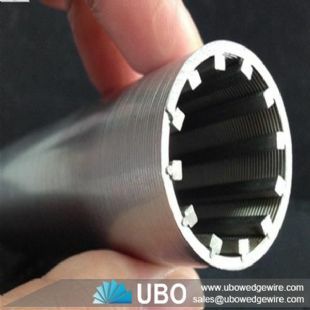 How does Wedge Wire Screen Product Work?